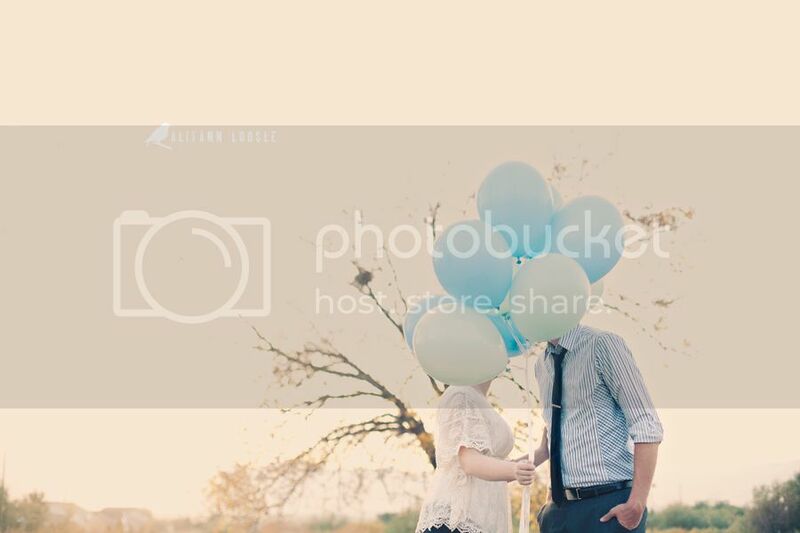 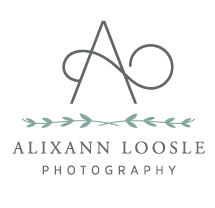 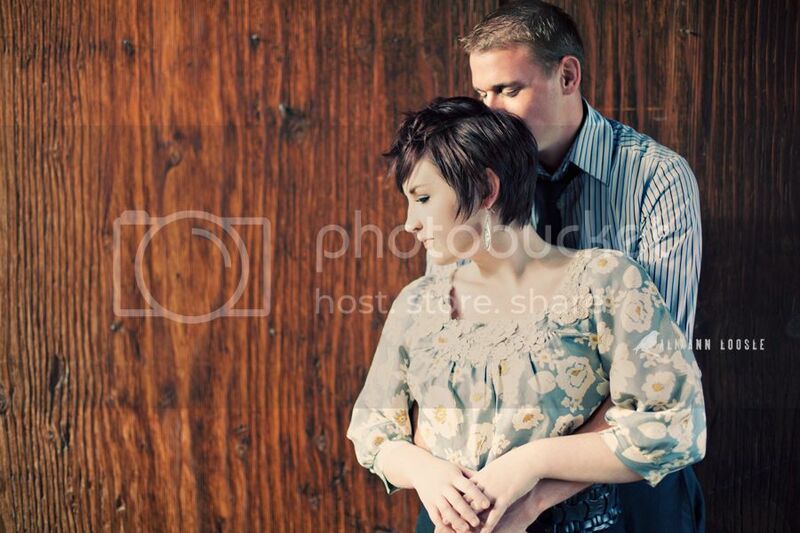 One of my new favorite portrait sessions.. 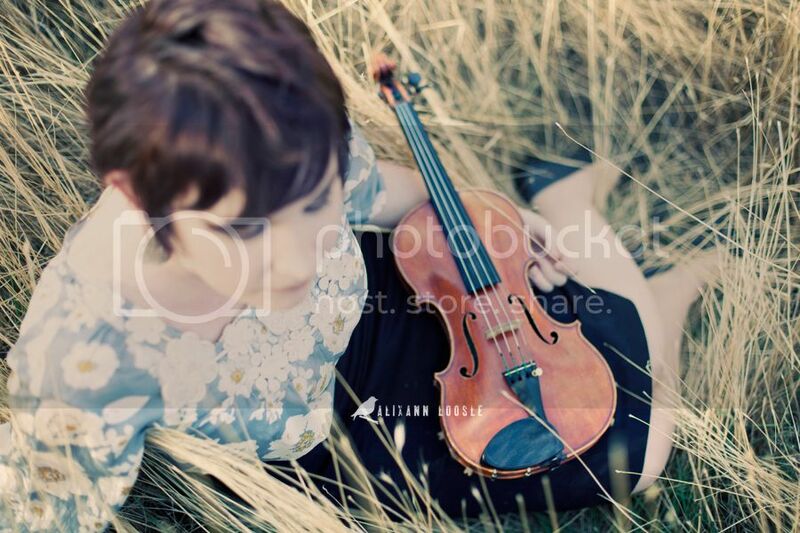 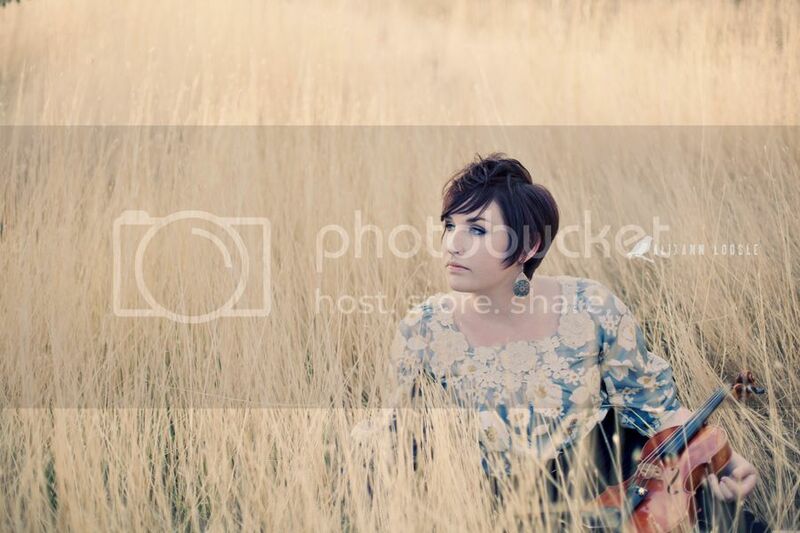 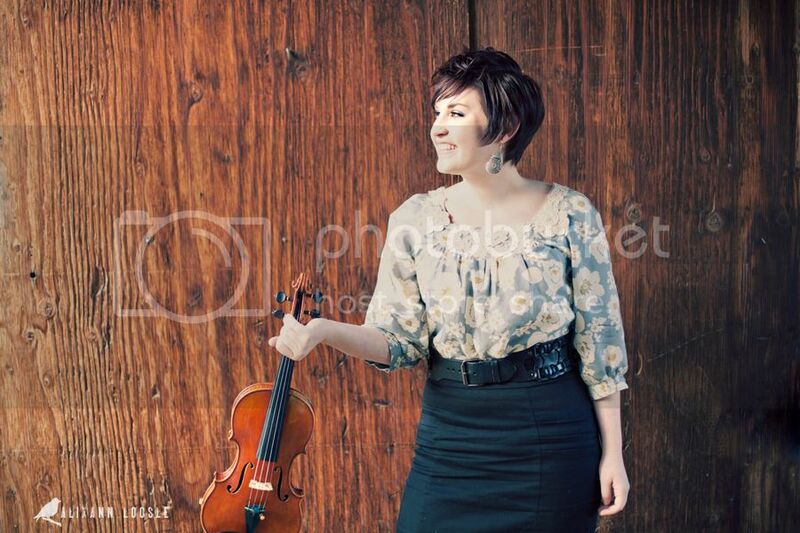 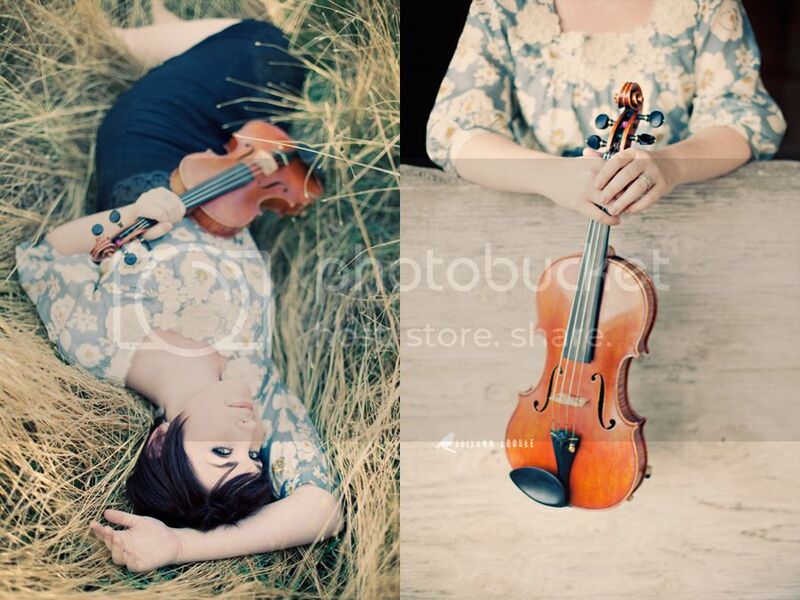 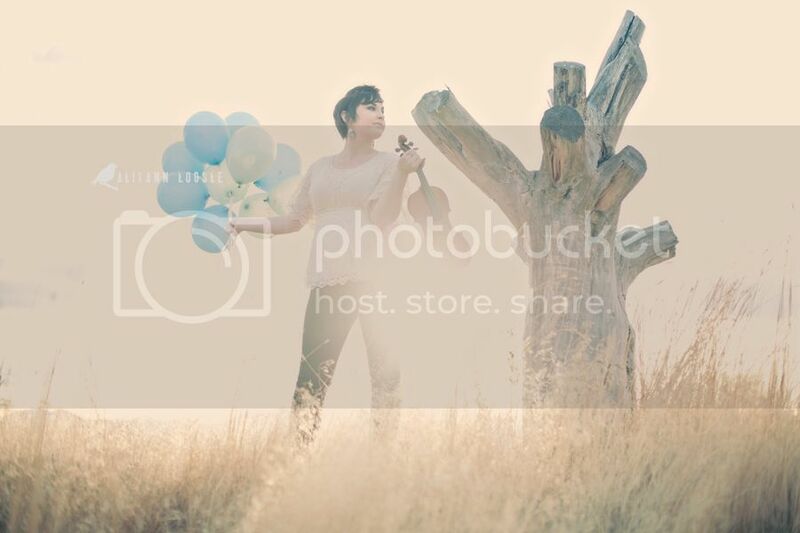 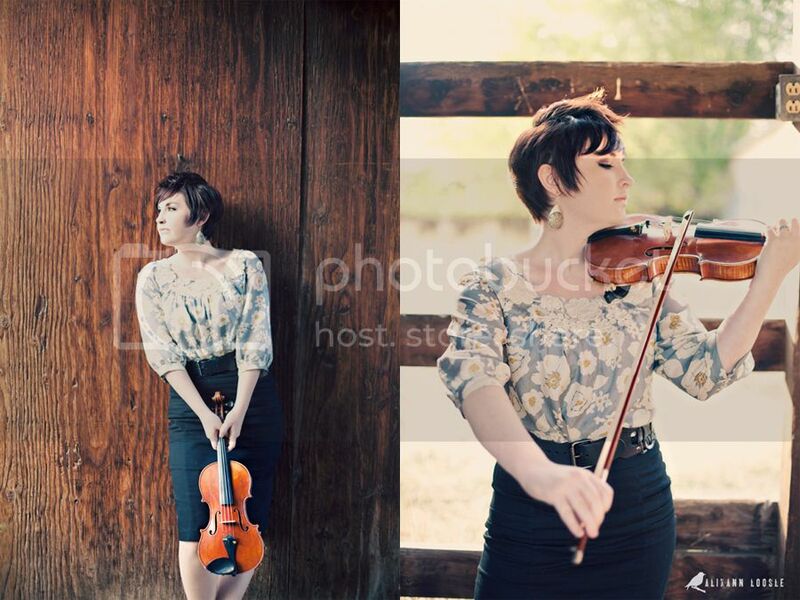 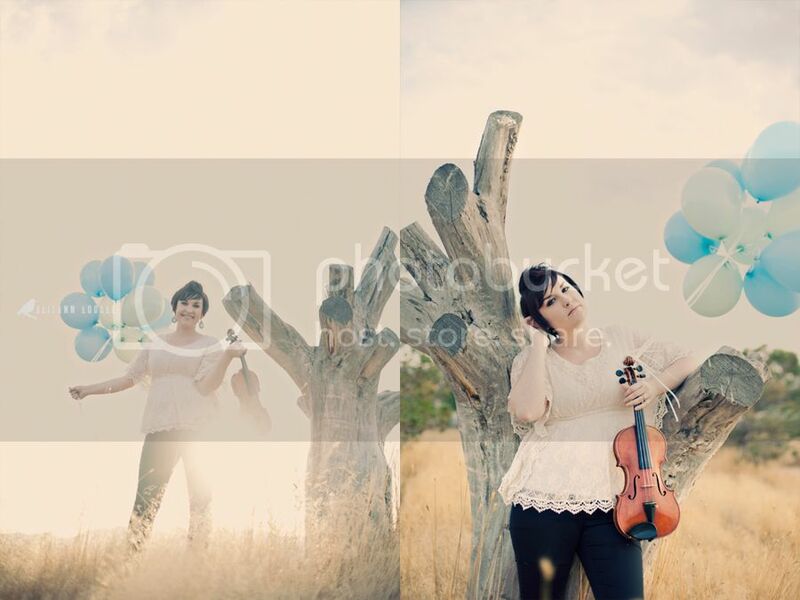 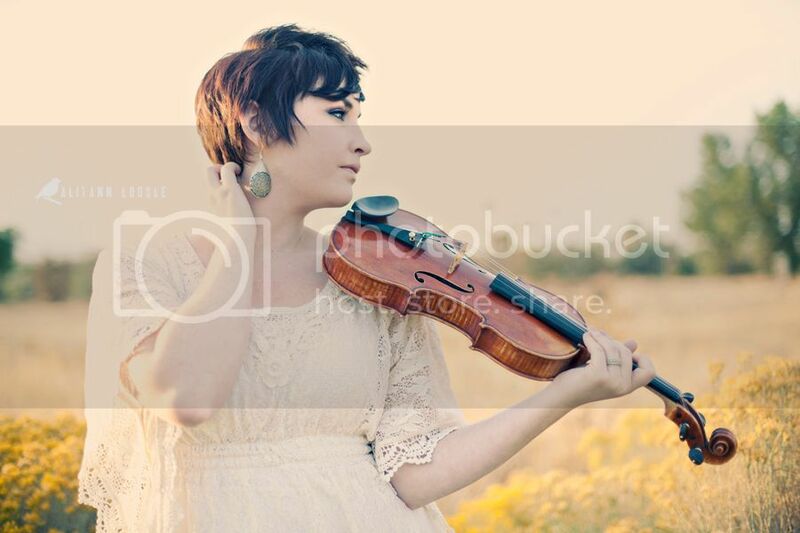 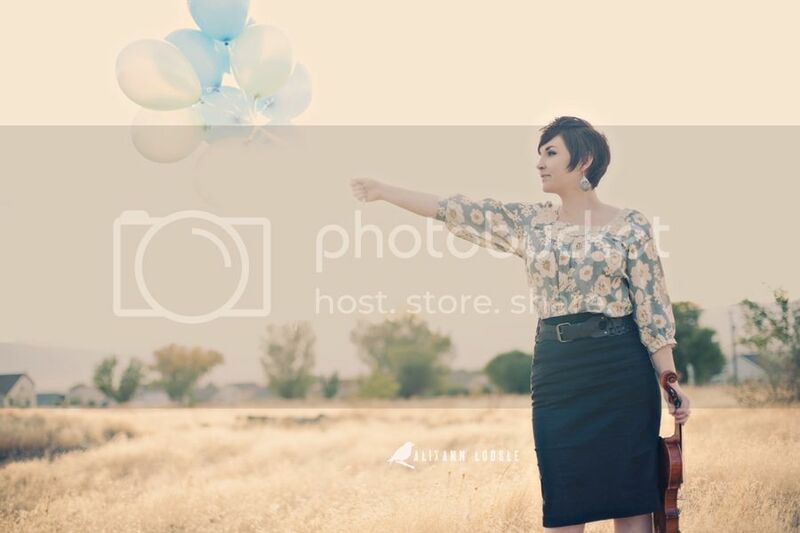 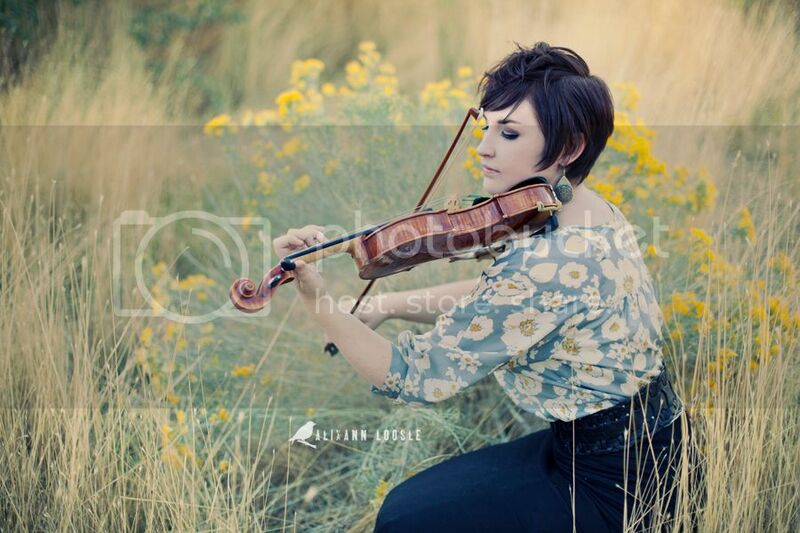 I was so excited when Jessica approached me with the idea to use her violin in the shoot. 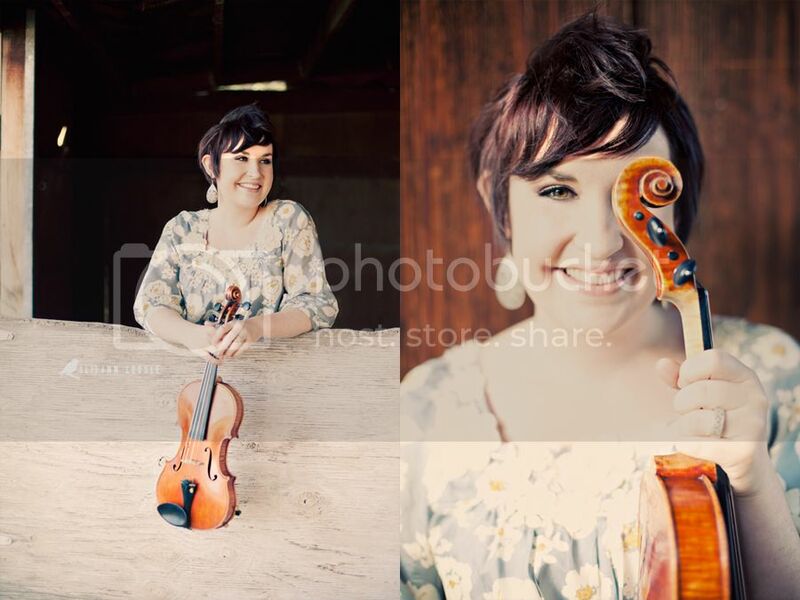 I had never used an instrument before and the possibilities were so exciting to me. 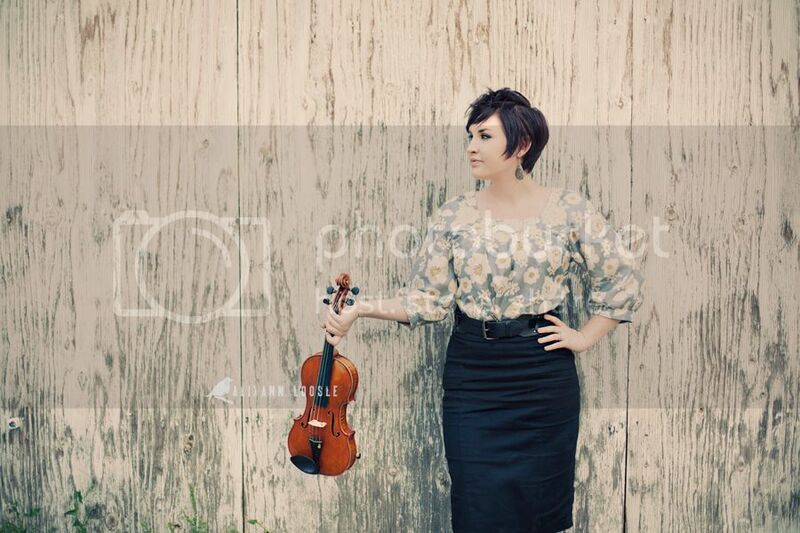 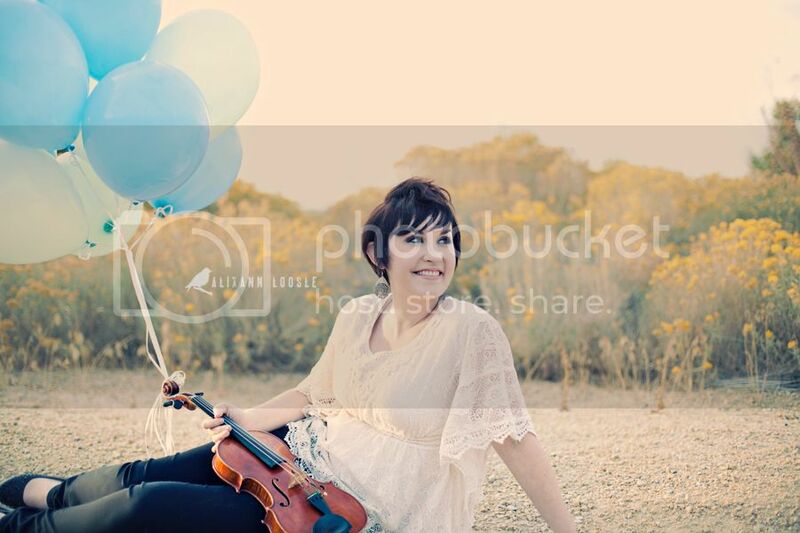 Jessica is a violin teacher and has been playing for years. 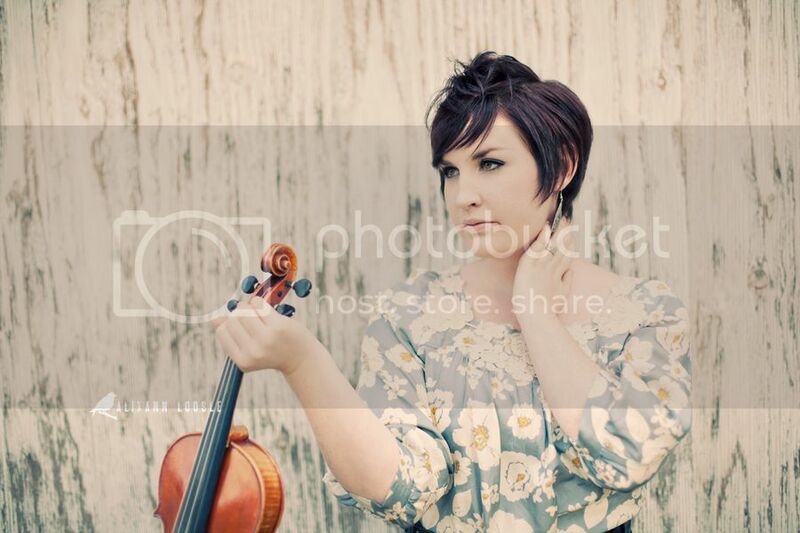 She did a great job at the shoot--she was very elegant and I was in love with her hair! 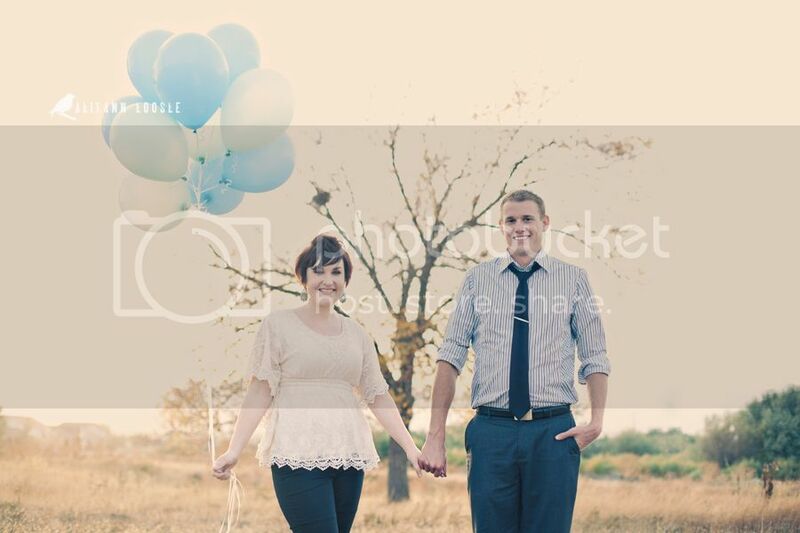 She also brought along her husband for a few cute shots.